But there’s way more to the city than just that. I’ve teamed up with Expedia.com to suggest some slightly offbeat but beautiful San Francisco hidden gems, places that I wish more people knew about when they visit the city. San Francisco is a geographically small city (a mere 46.1 square miles to LA’s 468.7 and NYC’s 302.6), but it packs so much in a tiny package. Still, despite its tiny size (or maybe because of it), people tend to go to the same places over and over again: Ghiradelli Square, Fisherman’s Wharf, Chinatown. 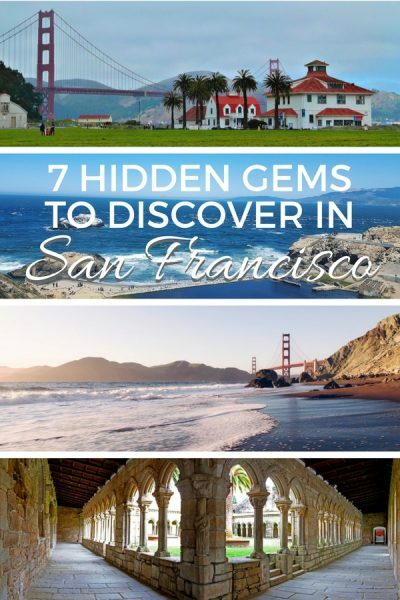 Expedia has those covered in its San Francisco city guide. 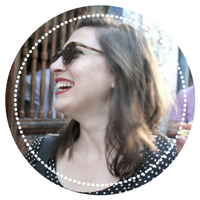 Some things are iconic for a reason: it’d be a crying shame if you left San Francisco without trying out delicious dim sum (Yang Sing is my favorite) or snapping photos of the adorable cable cars. Still, I always suggest people balance the touristy with the offbeat, and to explore some of San Francisco’s hidden gems that not everyone knows about – at least not yet. San Francisco holds a special place in my heart because I grew up 30 minutes outside the city until I was 17, and I still visit San Francisco at least once or twice a year. 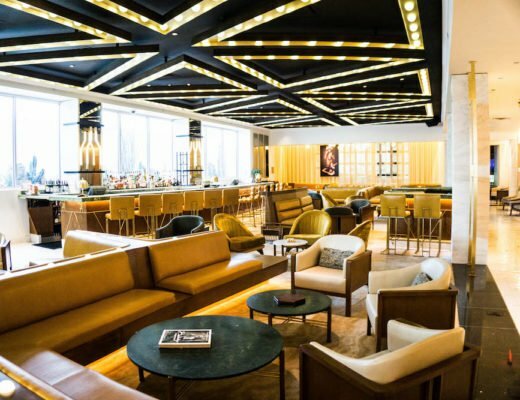 The city is changing fast — the victim of an unprecedentedly quick gentrification boom — but these places have stood the test of time. Whether you have a weekend in SF or a lifetime, you’ll doubtlessly keep exploring. Located in the Marina District, this 100-year-old monument is one of the last remaining buildings from the 1915 Panama-Pacific Exposition. It’s been kept up ever since, and today it houses some of the most intriguing art exhibits from around the world. The Beaux-Arts design is one of San Francisco’s few examples of this style of architecture. Given its location, set around a gorgeous man-made lake with glassy reflections, it’s become a popular place for travelers in-the-know to stop in for pictures. 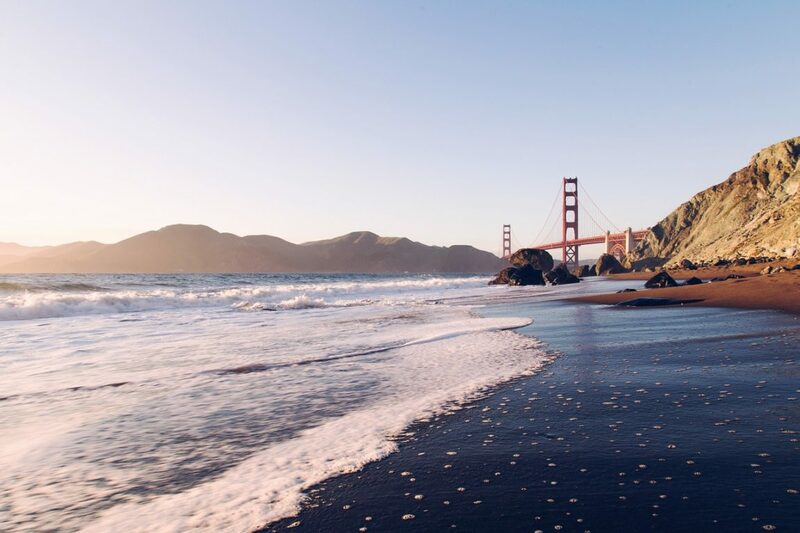 The lagoons and walkways surrounding the palace are also quite a popular place for locals to walk, and it’s proximity to the Golden Gate Bridge make this a convenient stop for a quick slice of offbeat San Francisco before seeing the city’s most iconic piece of architecture. It’s also close to another San Francisco hidden gem, the Wave Organ, which is a 30-year-old sculpture on the bay that uses acoustics to amplify the natural sounds of the San Francisco Bay. 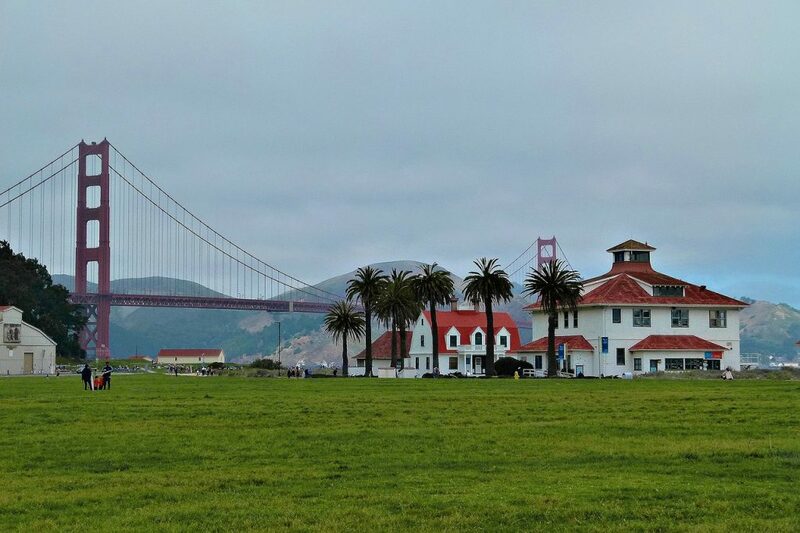 All the tourists bike across the Golden Gate Bridge, but if you want a slightly off the beaten path experience and to see a hidden side of San Francisco, I recommend walking around the Presidio area and exploring some of the lesser-known spots in San Francisco just beneath the bridge. One of the most worthwhile stops in the Presidio area is Fort Point, the best-situated military fort in the entire Bay Area. Dating back to the time of the Gold Rush, this fort was originally built to withstand naval attacks. Today, it is known for having survived the civil war, the building of the nearby bridge, and several earthquakes. You can take a tour of the fort or walk around it at your leisure. 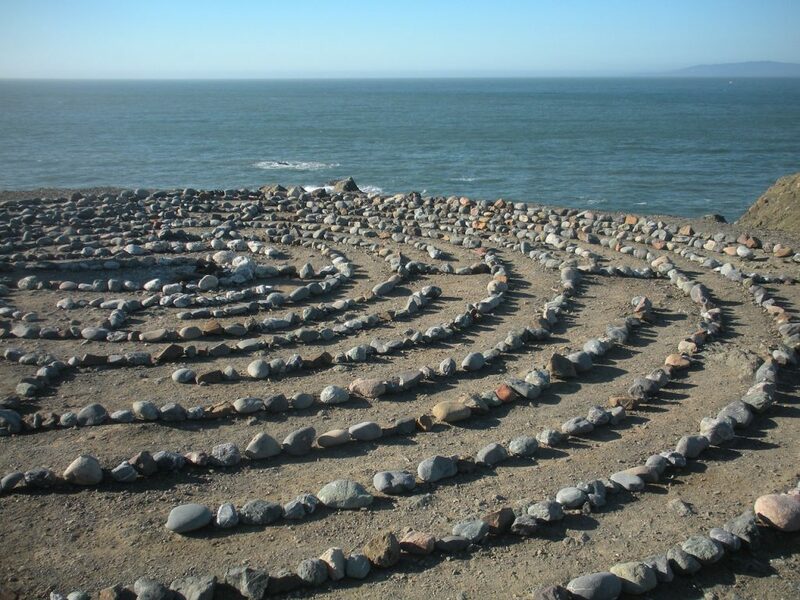 Created by a local artist named Eduardo Aguilera, this small labyrinth made of stones overlooks the part of the continental shelf known as Land’s End. Although the labyrinth has been destroyed several times by crashing waves, Aguilera has re-built it each time, and he has even lit it aflame during Pagan holidays. Dedicated to the idea of peace, love, and enlightenment, it’s a great place to sit and contemplate the mysteries of life while enjoying one of the best views of the Pacific Ocean. 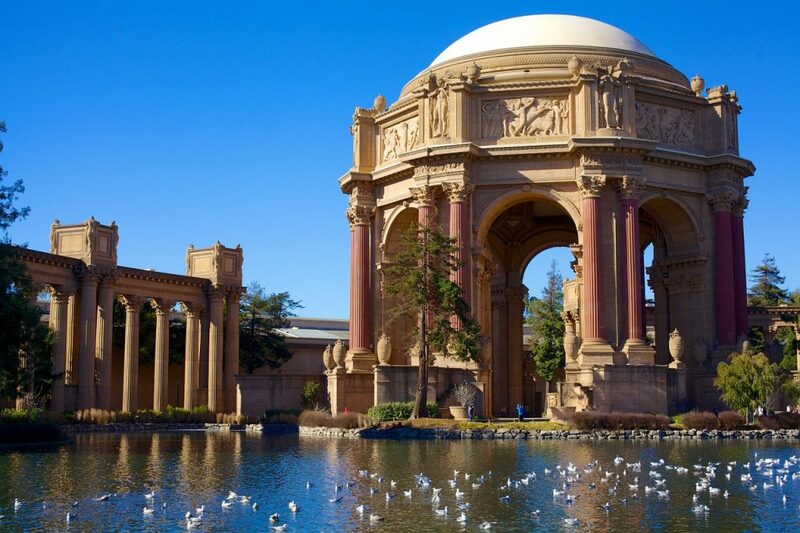 While nearby, don’t miss the Legion of Honor, part of the Fine Arts Museum of San Francisco, which has some beautiful architecture! 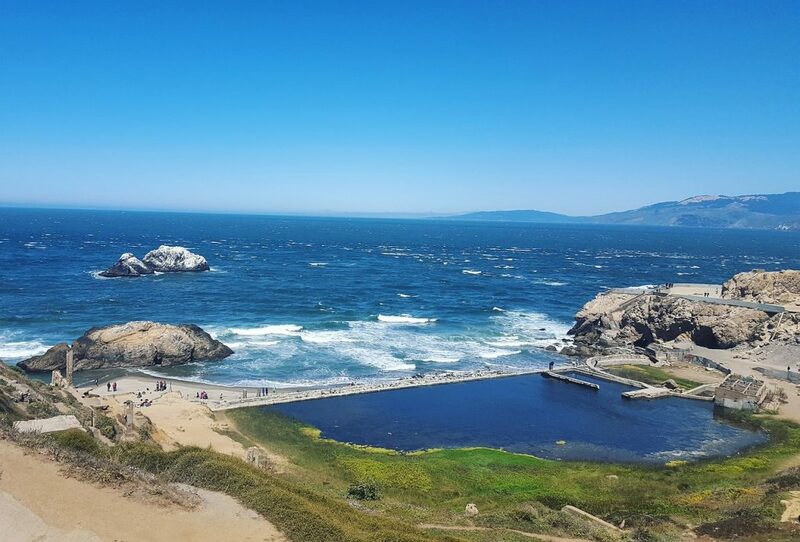 A true blast from the past, the Sutro Baths were once one of the largest privately-owned saltwater swimming complexes in the entire USA in the 1890s. However, today all that remains are impressive ruins that have been overtaken by local wildlife. Despite this, the walking paths between the bath areas that extend out into the sea are still intact and a favorite walking and photography spot among locals and in-the-know visitors alike. Traveling along these pathways and seeing the once great ruins as they’ve been reclaimed by the earth is both is a serene and enjoyable experience, one of the best of San Francisco’s many hidden gems. 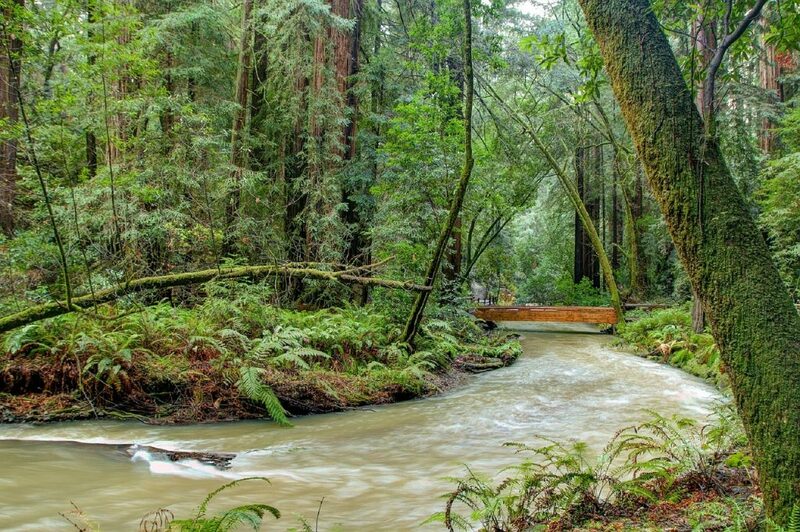 While technically not in San Francisco proper, I can’t think of any city in the world that is so close to a gorgeous redwood forest. 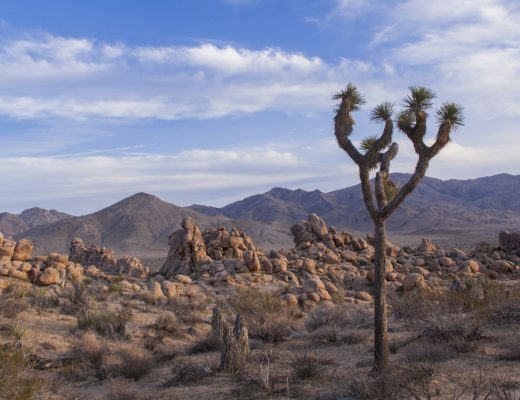 Known for being the home of some of the tallest redwood trees in the world, this National Monument is a great place for hiking and relaxation just outside of San Francisco. Be sure to take the Dipsea trail for a view of all the treetops and to catch a glimpse of the Pacific Ocean from this popular picnic site. You can easily get there from the city by taking a ferry to Sausalito and then the 66F shuttle from the ferry terminal to Muir Woods, which will drop you off in the parking lot. Keep in mind this is seasonal (May through October) and weekends only. Be sure to make a reservation. There are also tours you can take. 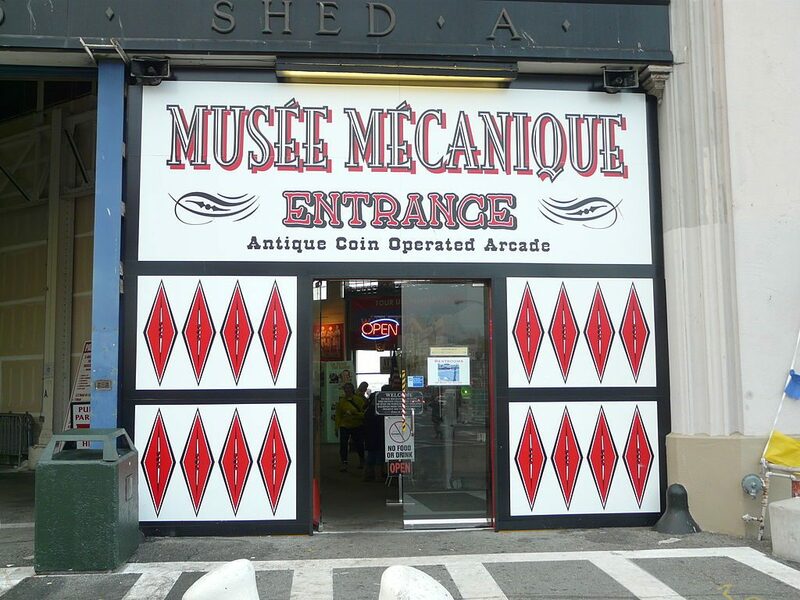 Slightly hidden in the super-touristy Fisherman’s Wharf and its hoard of sea lions is an antique coin-operated arcade full of games from the 20th century. It’s one part quirky, one part creepy, and several parts fun. It’s one of the world’s largest collections of coin-operated vintage arcade machines, all lovingly restored to working order, but the best part is that you can actually still play them! Admission is free, although the games cost money to play. It’s a hidden away blast from the past right in the heart of San Francisco’s most touristed area. 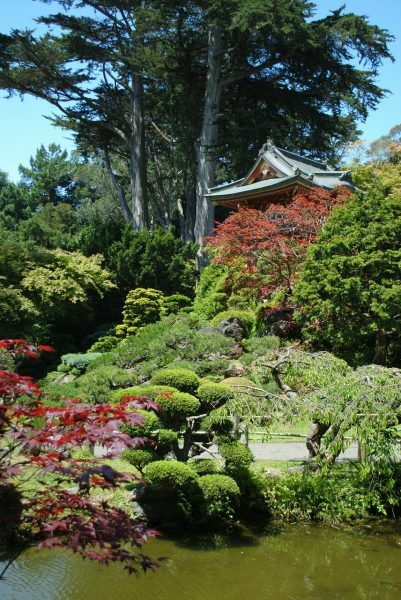 A must-see part of Golden Gate Park, this almost 125-year-old garden houses a number of miniature displays originally used as part of the World Fair, which was hosted in San Francisco in 1894. The Japanese Garden has the distinction of being the oldest Japanese tea garden in the entire USA, and it is open to the public every day of the year. Bonus: free admission is available on Monday, Wednesday, and Friday if you arrive before 10 AM, so set your alarm clocks early to enjoy this great SF hidden gem. 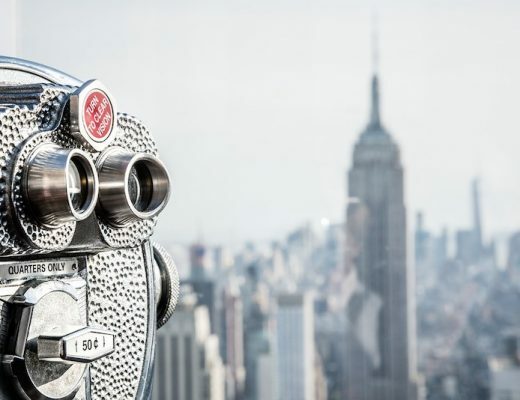 Note: This post was produced in partnership with Expedia. All opinions are my own.